A Singaporean couple was on Monday jailed for abusing a Myanmar maid after the pair force-fed her with a funnel, made her eat her own vomit and threatened to kill her family if she reported the maltreatment. In a case described by Singapore prosecutors as "arguably one of the worst of its kind" in the city-state, the married couple -- who were sentenced two years ago over the abuse of another maid -- beat and kicked their helper and made her clean the house in her underwear. They were also ordered to pay compensation to the maid. The sentence however drew angry reactions online, with readers demanding a harsher punishment. "Pathetic sentences. Should each be doing 10 years and have their kids taken off them," reader Rich Mackereth wrote on the Facebook page of state broadcaster Channel NewsAsia. "Such deplorable human beings!! They need also to be whipped and caned," wrote reader Andrew Siah with the symbol of an angry emoji. The couple's mistreatment of Than during her employment of nearly a year in 2012 was detailed in more than 20 charges. "In the present case, the accused persons had systematically and persistently abused Moe Moe Than both physically and psychologically throughout the period of her employment," state prosecutors told the court, also noting a lack of remorse from the couple. The same couple were in March 2017 sentenced to jail terms for abusing their Indonesian maid -- the husband for two years and four months and the wife for two months. They have yet to serve those sentences. 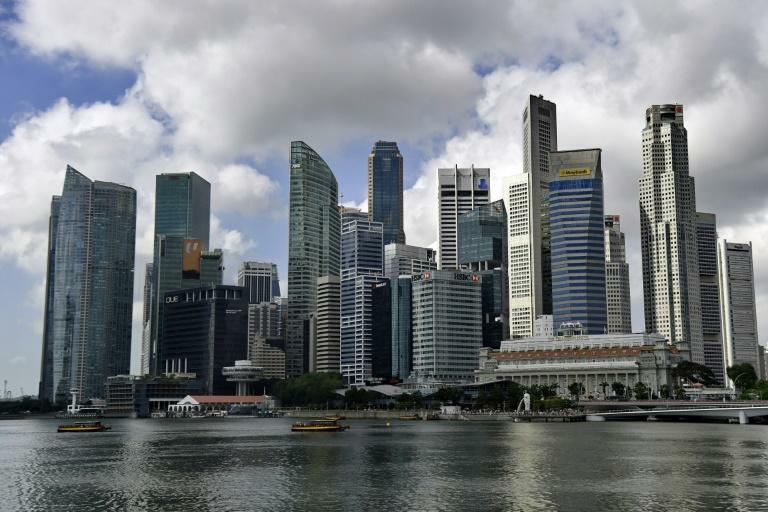 Singapore has taken a tough stand in prosecuting abusers to protect some 250,000 domestic workers from other parts of Asia who work in the affluent nation for higher salaries. In February, a Singaporean salon manager who abused her Myanmar maid by forcing her to pour hot water on herself was jailed for three years. And in March 2017, a Singaporean couple who starved their Filipina maid had their jail sentences increased to 10 months by the High Court after an appeal by the prosecution. The High Court had agreed that their original jail terms ranging from three weeks to three months were "patently and manifestly inadequate".